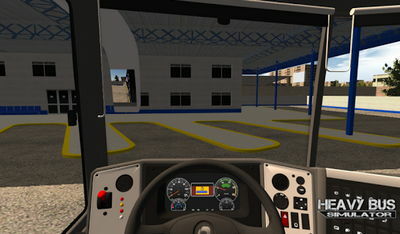 Have a taste of what it feels like to be a bus driver and take passengers to their destination. The game delivers a pretty realistic gameplay experience thanks to its brand new Physics system and new AI. You can even customize your bus to your liking with the skin system! 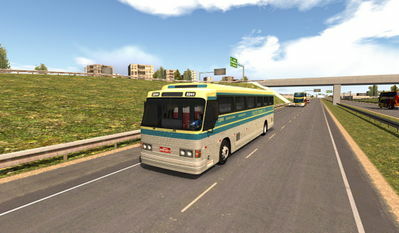 This bus simulator features many cities, a variety of realistic buses, first person view, radar, traffic tickets, fuel consumption, traffic lights, and more to come!